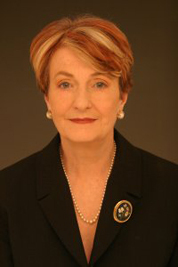 About - Helen Caldicott, M.D. While living in the United States from 1977 to 1986, she played a major role in re-invigorating as President, Physicians for Social Responsibility, an organization of 23,000 doctors committed to educating their colleagues about the dangers of nuclear power, nuclear weapons and nuclear war. On trips abroad she helped start similar medical organizations in many other countries. The international umbrella group (International Physicians for the Prevention of Nuclear War) won the Nobel Peace Prize in 1985. She also founded the Women’s Action for Nuclear Disarmament (WAND) in the US in 1980. 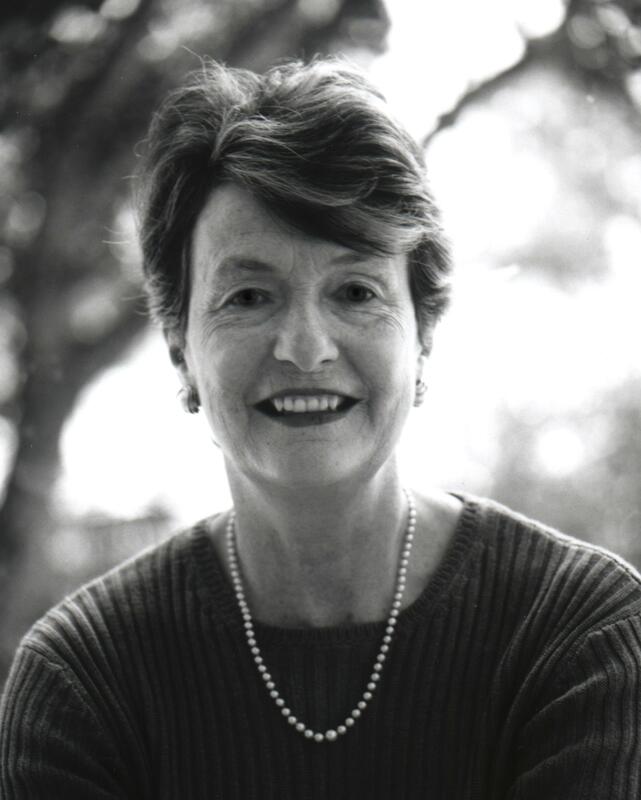 Returning to Australia in 1987, Dr Caldicott ran for Federal Parliament as an independent. Defeating Charles Blunt, leader of the National Party, through preferential voting she ultimately lost the election by 600 votes out of 70,000 cast. She moved back to the United States in 1995, where she lectured at the New School for Social Research on the Media, Global Politics and the Environment; hosted a weekly radio talk show on WBAI (Pacifica)in New York; and was the Founding President of the STAR (Standing for Truth About Radiation) Foundation on Long Island. 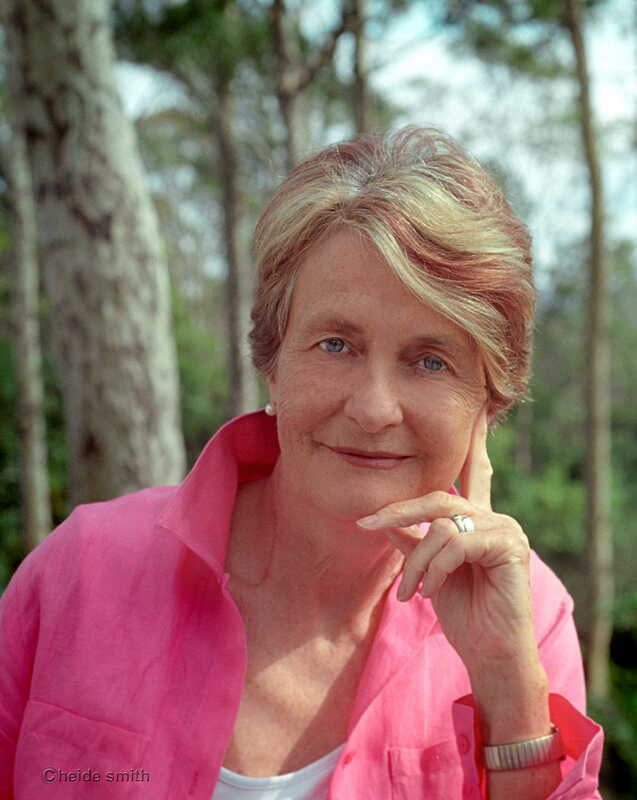 Dr Caldicott has received many prizes and awards for her work, including the Lannan Foundation’s 2003 Prize for Cultural Freedom and twenty one honorary doctoral degrees. She was personally nominated for the Nobel Peace Prize by Linus Pauling – himself a Nobel Laureate. The Smithsonian has named Dr Caldicott as one of the most influential women of the 20th Century. She has written for numerous publications and has authored seven books, Nuclear Madness (1978 and 1994 WW Norton) , Missile Envy (1984 William Morrow, 1985 Bantam, 1986 Bantam) , If You Love This Planet: A Plan to Heal the Earth (1992, W.W. Norton); A Desperate Passion: An Autobiography (1996, W.W. Norton; published as A Passionate Life in Australia by Random House);The New Nuclear Danger: George Bush’s Military Industrial Complex (2001, The New Press in the US, UK and UK; Scribe Publishing in Australia and New Zealand; Lemniscaat Publishers in The Netherlands; and Hugendubel Verlag in Germany); Nuclear Power is Not the Answer (2006, The New Press in the US, UK and UK; Melbourne University Press in Australia) War In Heaven (The New Press 2007); revised and updated If You Love This Planet (March 2009); and Loving This Planet (The New Press; 2013). She also has been the subject of several films, including Eight Minutes to Midnight, nominated for an Academy Award in 1981, If You Love This Planet, which won the Academy Award for best documentary in 1982, and Helen’s War: Portrait of a Dissident, recipient of the Australian Film Institute Awards for Best Direction (Documentary) 2004, and the Sydney Film Festival Dendy Award for Best Documentary in 2004. Dr Caldicott currently divides her time between Australia and the US where she lectures widely. In year 2001, she founded the US-based Nuclear Policy Research Institute (NPRI), which became Beyond Nuclear. Currently, Dr Caldicott is President of The Helen CaldicottFoundation/NuclearFreePlanet.org, which initiates symposiums and other educational projects to inform the public and the media of the dangers of nuclear power and weapons. The mission of the Foundation is education to action, and the promotion of a nuclear-energy and weapons-free, renewable energy powered, world. The Foundation’s most recent symposium, co-sponsored by Physicians for Social Responsibility was held at the New York Academy of Medicine in March 2013, 2013. It was entitled The Medical and Environmental Consequences of Fukushima helencaldicottfoundation.org, download at http://www.totalwebcasting.com/view/?id=hcf. A book – Crisis Without End — emanating from the conference proceedings and edited by Dr. Caldicott will be published by The New Press in the Spring of 2014. 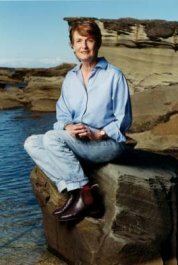 From 2010 to 2013 Dr Caldicott hosted a weekly radio show If You Love This Planet which aired on many community and other public radio stations internationally. From 2007 to 2009 she was also a member of the International Scientific Advisory Board convened by José Luis Rodríguez Zapatero, the then Prime Minister of Spain.